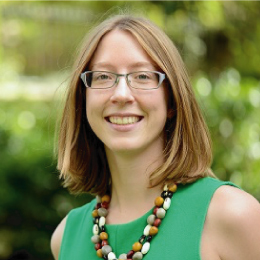 Lucy Bell joined the University of Surrey in 2013 after completing an AHRC-funded PhD in Latin American Literary and Cultural Studies at the University of Cambridge. She specializes in Latin American Studies, cultural and political theory, environmental criticism and transnational social movement studies. She has published widely in top peer-reviewed journals ranging from Paragraph to Cultural Studies. Her first book (Oxford: Legenda 2014), The Latin American Short Story at its Limits: Fragmentation, Hybridity and Intermediality, takes a fresh approach to cuentos and microcuentos by Juan Rulfo, Julio Cortázar and Augusto Monterroso. She is currently leading the AHRC-funded project – originally entitled Precarious Publishing in Latin America: Relations, Meaning and Community in Movement, now known as Cartonera Publishing (October 2017 – January 2020). This collaborative, transnational and multi-disciplinary project takes a fresh look at editoriales cartoneras (waste-picking publishers) in Mexico and Brazil through innovative interdisciplinary methodologies.